Stock Low : 420 items left. Crafted from lightweight viscose twill fabric this feminine dress is all about style and comfort. 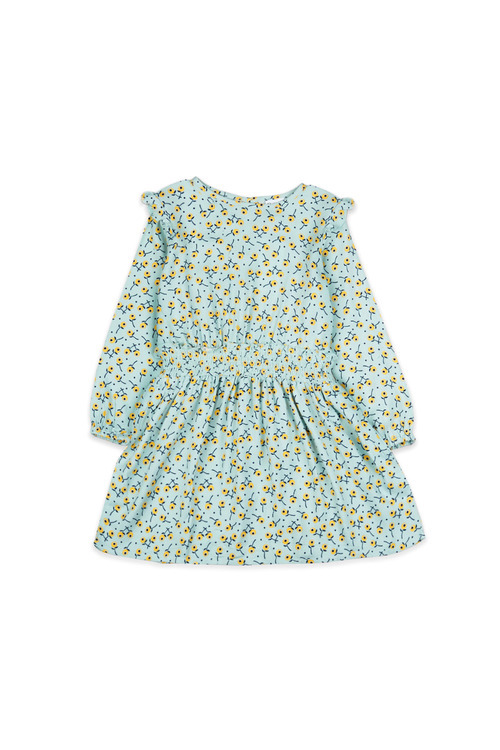 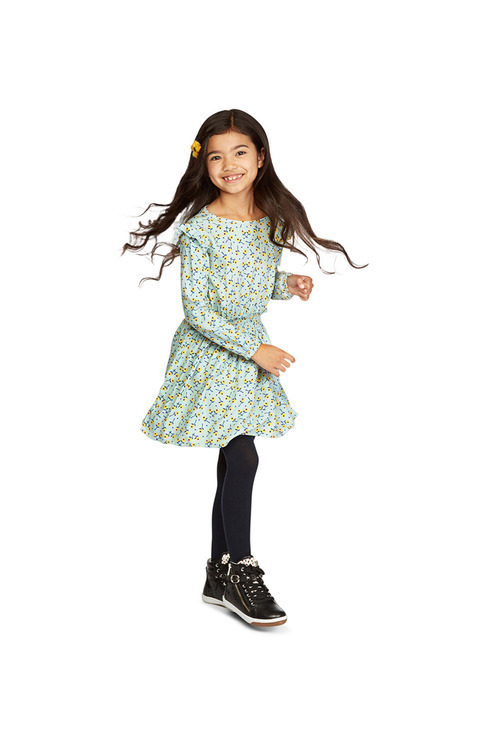 It features stretchy shirring at waist line with frill details at the shoulder for added appeal while the all-over floral print makes it an eye-catching addition to your little one's wardrobe.